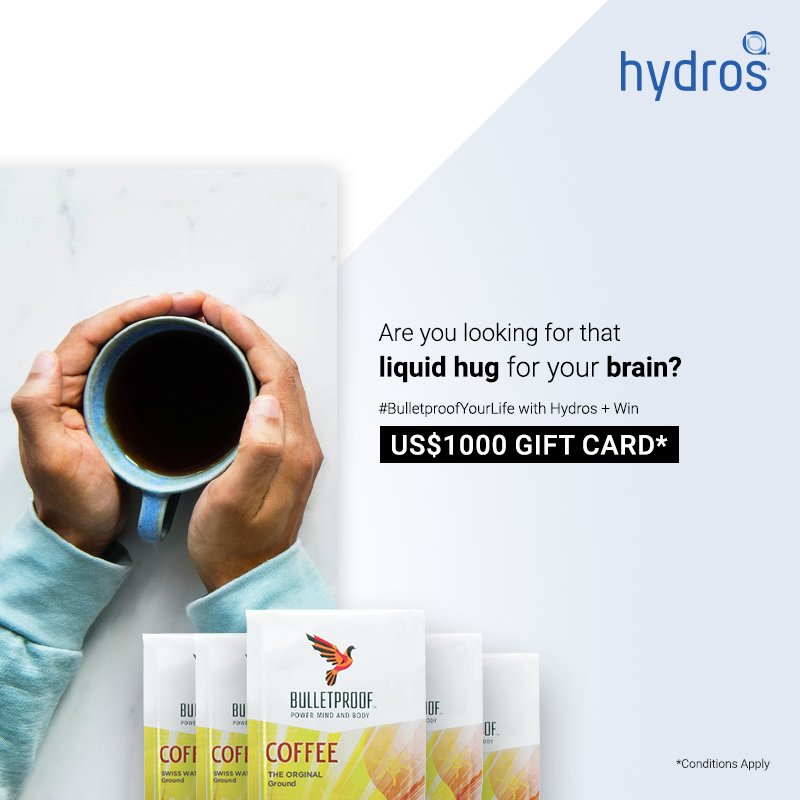 Bulletproof Your Life With Hydros & Win a $1000 Bulletproof Gift Card! Ok guys, this is the BIGGEST GIVEAWAY EVER! The winner will receive a $1000 gift card to Bulletproof thanks to @bulletproof and @hydroslife! Hydros has partnered with Bulletproof for this giveaway to celebrate the launch of their new line of filtered water vessels. Good luck everyone! Imagine how much Bulletproof Coffee you can make with $1000! 2. Click the button below to complete your entry! Hydros provides fast, on the go, eco-chic filtered water solutions for wherever your day takes you. 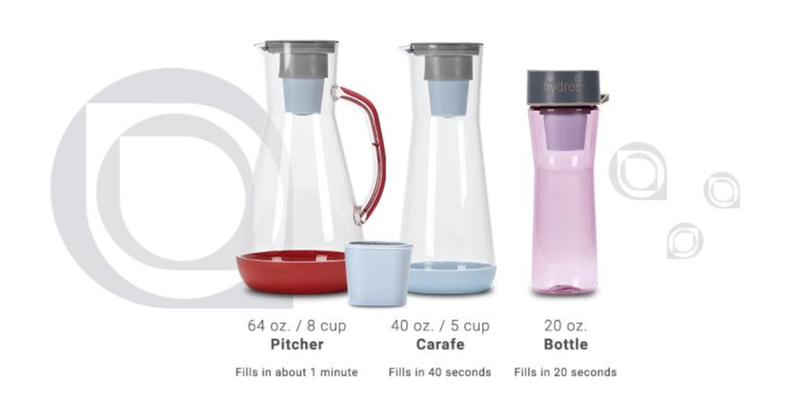 Hydros has helped me switch from plastic water bottles that are terrible for the earth, to their sleek filtered vessels. I love that using my Hydro reduces plastic waste and saves me time and money. It saves time because their fast flo tech filter is 5X faster than other filtration systems. You can get 10% discount code for all Hydros products by entering the giveaway!